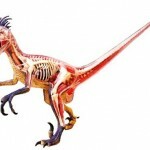 A fun Buddy Costume for bigger kids. 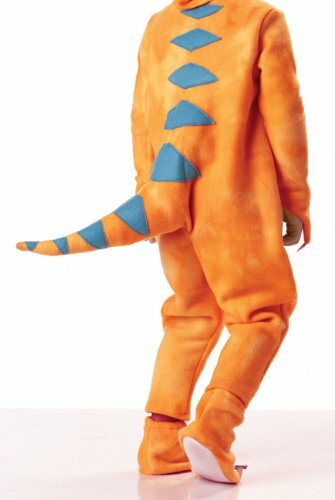 Sure to please the Dinosaur Train crowd this Halloween. 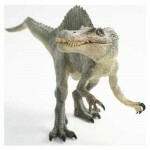 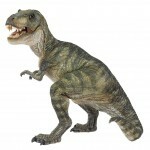 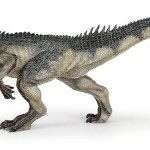 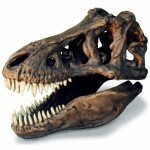 Perfect for those that want to be a kinder, gentler and friendlier T Rex that doesn’t eat everyone in sight. 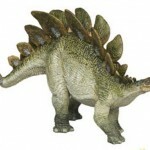 This Buddy Dinosaur Costume is also available in smaller sizes here. 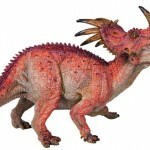 If you love T. Rex's, especially ones adopted by flying dinosaur families, then it sounds like you're a fan of Buddy from the Dinosaur Train series! 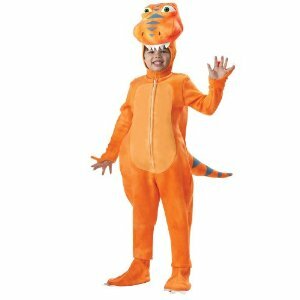 So bring home some of the dinosaur fun with our great Buddy Dinosaur Train Costume! 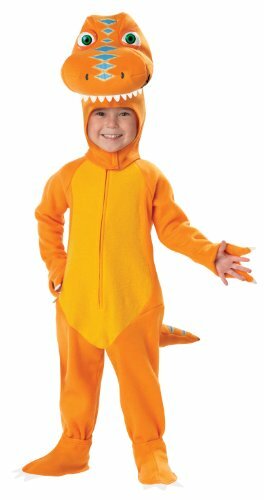 Our Buddy Dinosaur Train Costume comes with an orange jumpsuit with an attached tail, purple stripes on the back, and a zippered front! 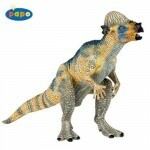 This also comes with orange shoe covers with claw details, and a Buddy hood with teeth and decorative stripes on the snout! 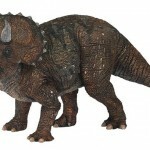 This is a fun costume for a fun prehistoric fella!